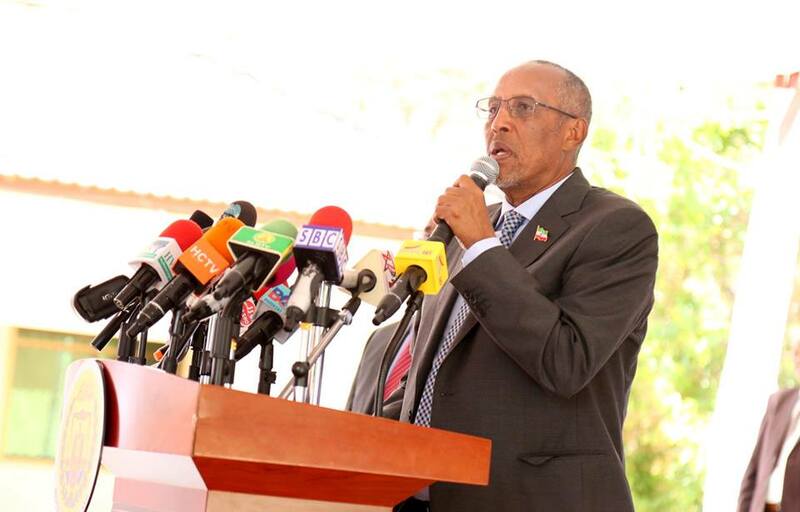 HARGEISA– The president of Somaliland His Excellency Musa Bihi Abdi is expected to disband the current local councils in Somaliland whereby the local council elections were postponed for the second time running. The president has not included in the letter submitted to the house of elders which the Head of State has called on the lawmakers to extend the term for the house of national assembly whereby the election which was due to transpire in early 2019 was also delayed due to technical constraints. Details are sketchy over the decision reached by Somaliland leader in which he did not want the local councils term in office to be extended. The plan stipulates that the Head of State will only let the major townships in Somaliland to have mayors and deputy mayors to see the smooth running of municipalities. The house of elders extended the term for local councils in 2017 for a year but elections for the parliament and local councils were delayed. The president has the right to exercise powers enshrined in the constitution where he has the prerogative right to disband members of local councils in major townships in Somaliland. The municipalities are believed to be institutions where graft and corruption practices are widespread. If the president goes ahead with the decision to disband the local councils then he will gain the hears and minds of most citizens who accuse the municipalities of committing corruption. Previous articleAcknowledge Somaliland to Cure Festering Wound on Africa.